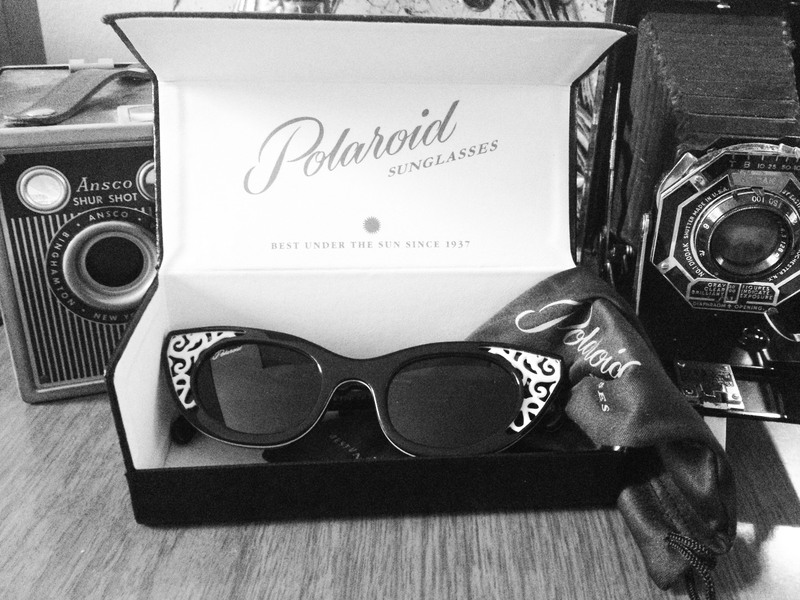 When most people hear the word “Polaroid” they think of those instant cameras from the 70’s, but what most of them don’t know is that Polaroid has been creating polarized and highly fashionable eyewear since the late 30’s. 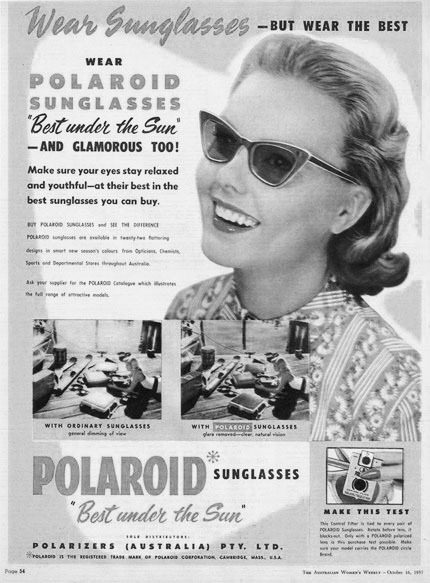 Yup, sunglasses, and they started at 1937 to be exact. Many eyewear collectors from all over the world were probably bummed that Polaroids beautiful vintage collection was deadstock until now. Polaroid just released their “Best under the sun” collection of eyewear that features all of their late greats from the 30’s into the 80’s. 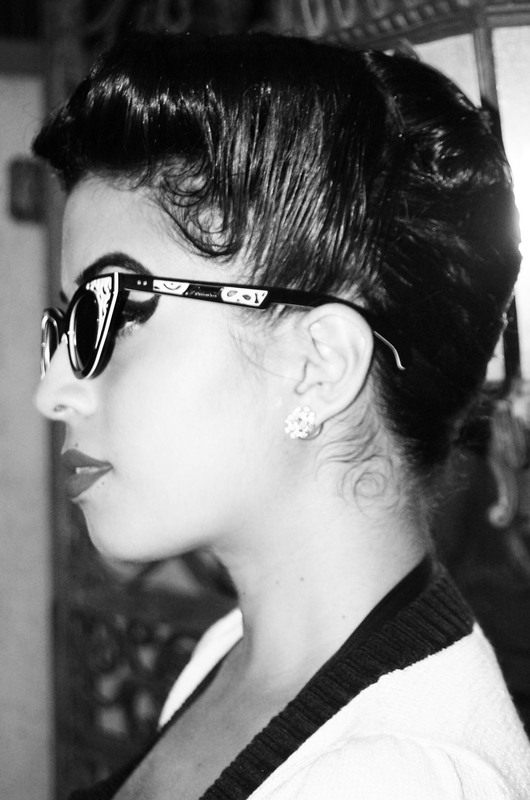 So you know I had to get my hands on these 1950’s Broadway black cat-eye sunnies from the Sunglasses Shop. I collect vintage cat-eye glasses but I sometimes like to dabble into new eyewear just because it takes more work to restore some old frames. These are amazing and nostalgic enough to trick me into believing they are vintage anyway. I definitely don’t own any like these, I love the white contrast details on the wings of the glasses and the vintage logo on the lenses. Even the case is authentic to the old designs of the 1950s. I also love that they create REAL sunglasses that really protect your eyes from the sun. 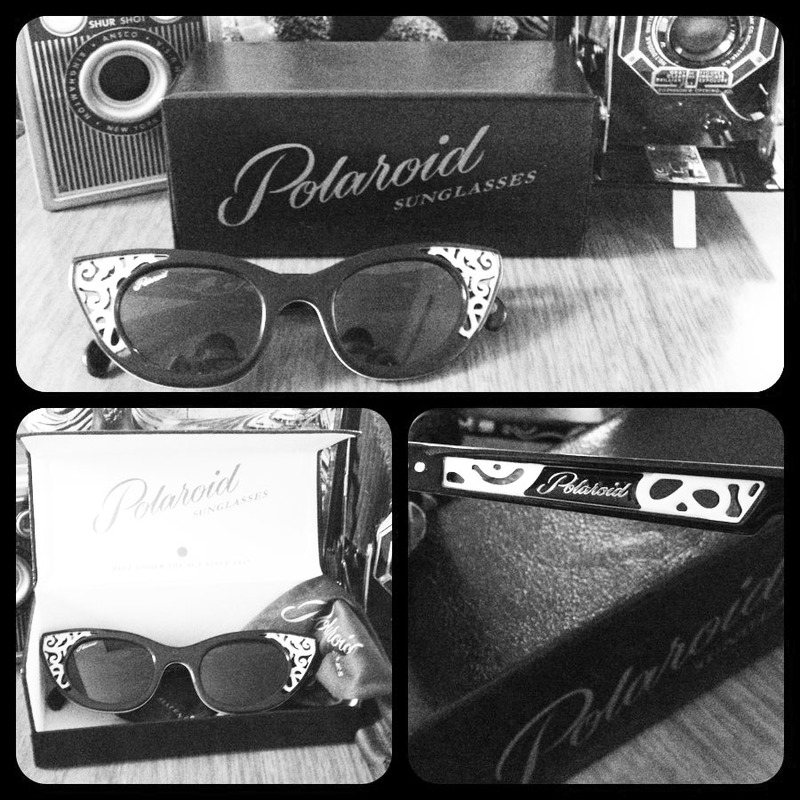 Most sunglasses do the same but not to the extent of Polaroid sunnies, they completely mask the suns harsh rays. These have been my go-to glasses for sunny days since I coveted them and I am so glad I can find the rest of the collection at the Sunglasses shop. 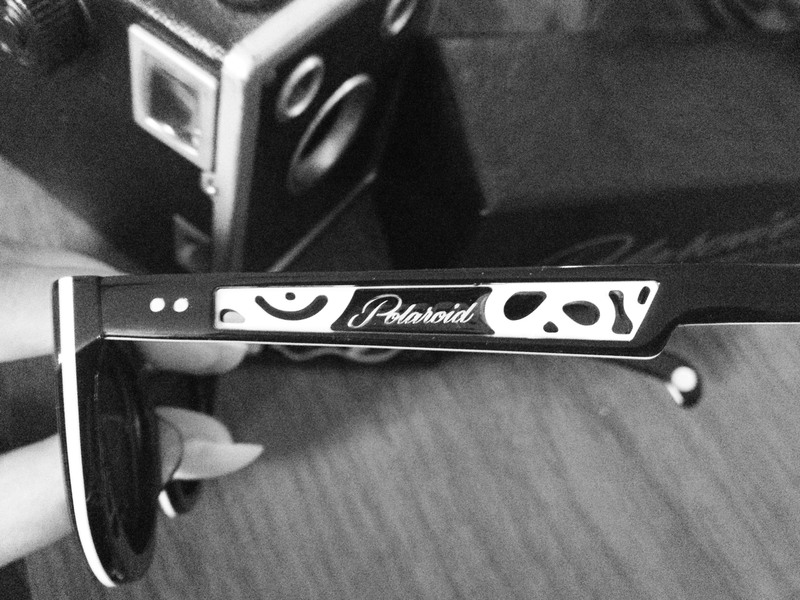 Check out more photos of these Broadway sunnies inside! 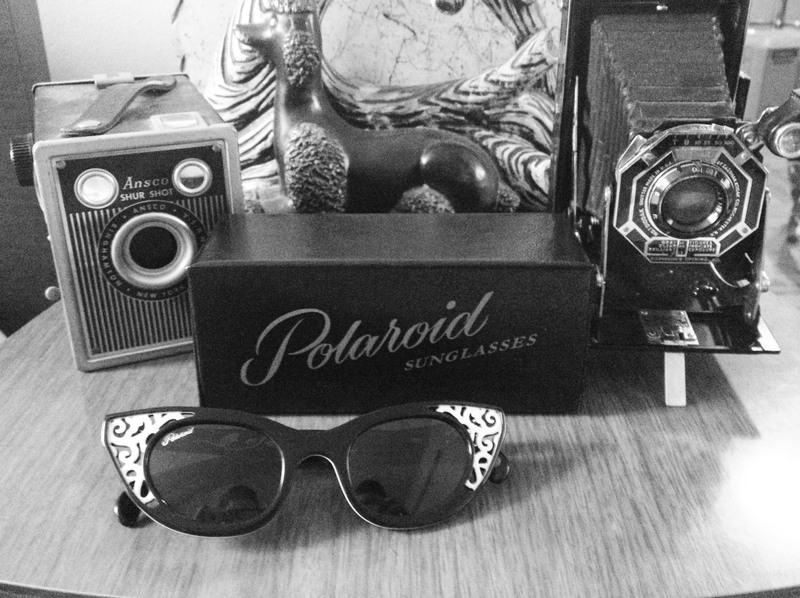 I leave my Polaroid sunnies in the case next to my vintage cameras. It adds to the decor of my apartment ;). Love the details. Here are some photos I took a while back sporting my Polaroid sunnies! Thank you Polaroid for bringing back a wonderful collection! ← How Very Dare Presentation! 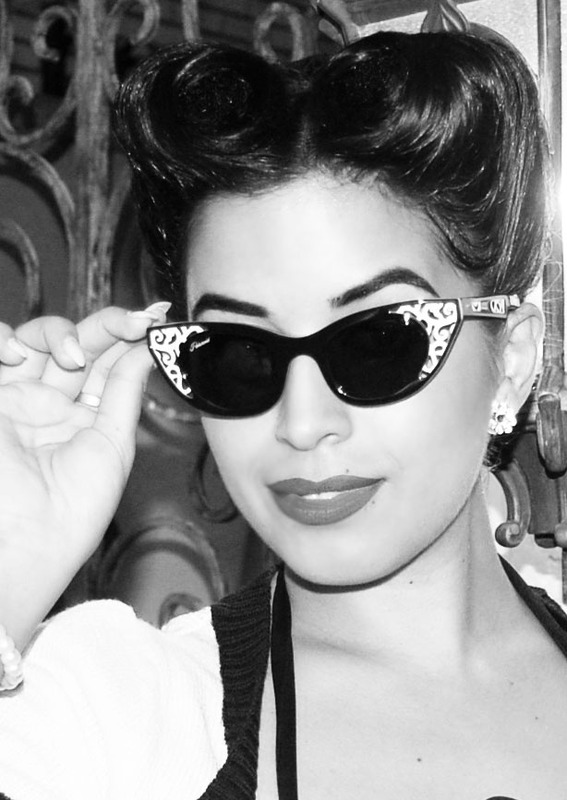 wow – fabulous sunglasses – I really want a pair!